My sister does not know what a geoboard is. I was purging my homeschool supplies when I found I had not one, but 5 geoboards. 5! Why do I have 5? So I thought I would ask younger sis if she wanted one or two for her girls. And she looked at me blankly. We went through the same school system and yet I know what a geoboard is and she doesn’t. How? Did they change math in-between teaching me and her? Probably. You know, you use these rubber bands and can stretch them across the pegs to make shapes and stuff. Then you can ask, ‘what shape is this?’ or say, ‘Can you make a triangle?’ And you can play games and … explore. Surprisingly she took some home. Probably thinking about what a weird sister she has. Now I’m going to do what I wasn’t able to do for her. I’ve created a list of what a teacher can do with a geoboard. 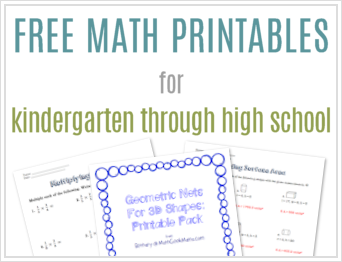 Stay around to the end to get the free geoboard activity cards! 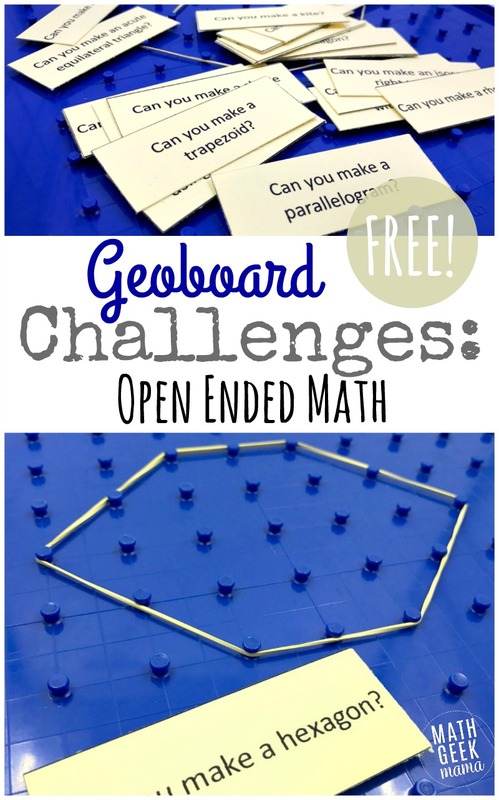 And just in case you thought geoboards were just for elementary students, I’ll be sure to highlight how you can use geoboards with your middle school students too. 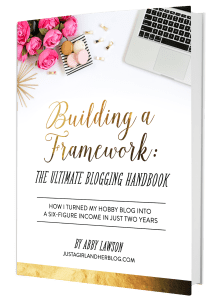 This is a guest post from Danielle of Blessedly Busy. But I like using a more spontaneous approach. Before I went to bed, I put the geoboards in the middle of the table with cups of rubber bands. The kids didn’t even notice until breakfast was almost over. Hunger probably has a way of making you unaware of your surroundings. Then one kid picks one up. “What do you do with this?” I show them how the rubber bands fit on the pegs and suddenly all of the kids want one and are busy making shapes and designs. A morning of exploration commenced. Can anyone make a circle? What’s the biggest shape you can make? The smallest? What shape can you make that has the least number of sides? The most? Can you make a picture out of many shapes? This is an activity the whole family, no matter their age, can participate in. Older students will bring a lot more knowledge to the table, but there will still be something to discover and fun to be had. For exploration: give students time to explore how they will. Ask open ended questions that have multiple answers. Ask students to make a picture or design. It needs to be a little complicated, with rubber bands crossing each other. If they bring back something too simplistic, tell them they have to use at least 10 rubber bands. Ask students what shapes they can find. Older students should be using higher vocabulary. If they say they found 5 triangles, ask what kind of triangles? My design has a lot of isosceles right triangles. If you are working with more than one student, you can switch and see if you get the same answers. Once you start analyzing designs, you’ll start to see the parts that make up a shape. I noticed that in each of my squares there are two triangles. At first it looks like my design doesn’t have any rectangles (that are not squares, that is) but then I start seeing the two squares touching and suddenly I see several rectangles (at least 12). For Analyzing: create a design and see how many parts and shapes you see. Since writing about STEM for Homeschoolers I’ve been thinking a lot about how engineers test limits. I generally don’t think like an engineer, but to challenge students I’m willing to give it a try. So, let’s push the limits of what our students know. How many triangles fit in a square? How many shapes can you make with only a square and a triangle? To challenge students: push them a little past what they know. The best way to practice…anything? Play! Here are three very simple games that only require a geoboard, rubber bands, and a list of shapes. Give a description of a shape and the student makes that shape. Examples: a triangle, a 3 sided shape, an isosceles right triangle. Give students a list of shapes. They pick any 5 they want and put them on their geoboard. (They can use a shape more than once if they like). When you call out a shape, if they have it, they can take it off their board. They win when their board is empty. (I numbered my list and used the random number generator function on my ti-84 calculator so I didn’t have to cut up a list. Yes, I am lazy). One player creates a shape on their geoboard (without showing their partner) and the other asks yes or no questions until they can guess the shape. Of course you can get a geoboard from Amazon or any school supply store. They are relatively inexpensive and I have found even the cheap plastic ones to hold up well to students play. But there are two more options. 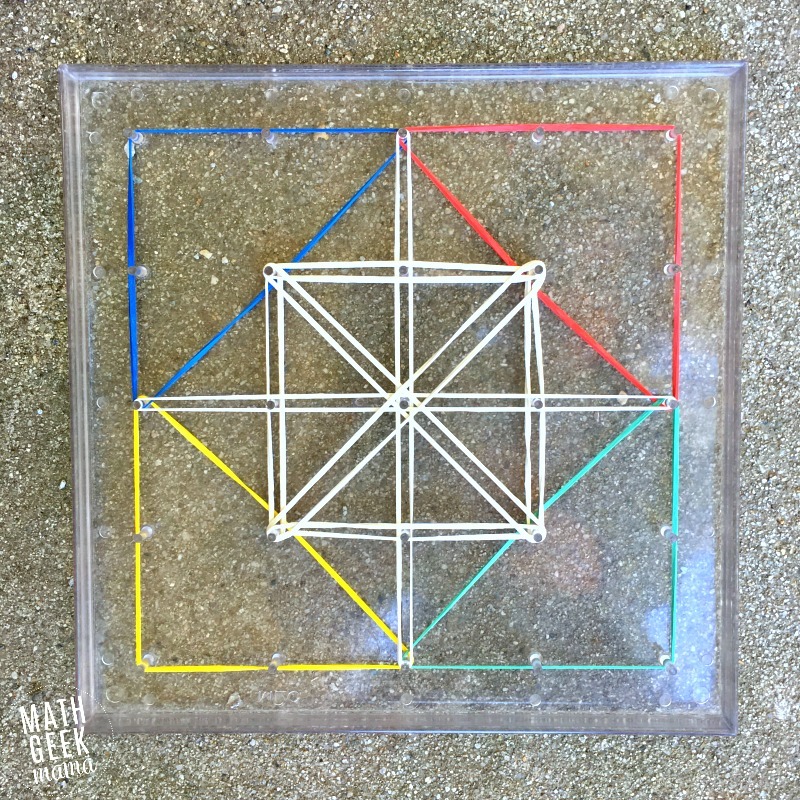 If you are the DIY type, check out this homemade Geoboard. 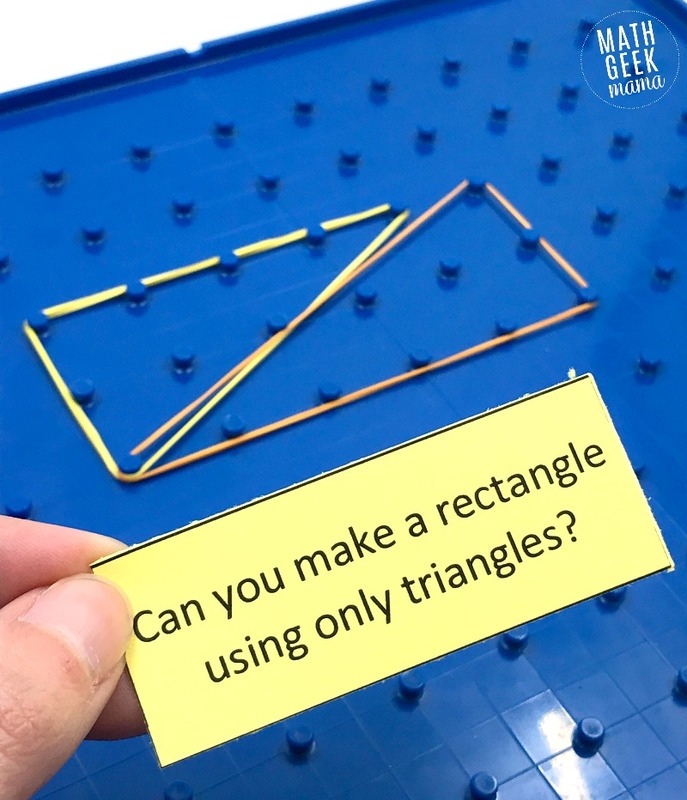 If the thought of rubber bands going flying across your dining room (or classroom) is just too much for you, there are also several apps or online geoboards you can use. Geoboard Activity Cards to Get You Started! 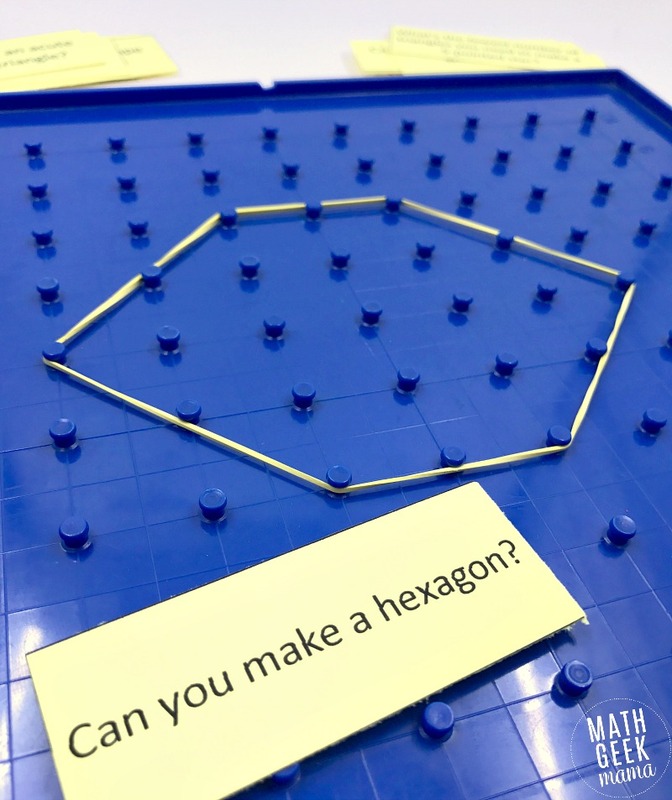 If you love the idea of exploring shapes and more with Geoboards but are struggling to come up with engaging challenges, grab this free set of geoboard activity cards! I suggest printing them on colored card stock and laminating for durability, then you can use them as a starting point again and again. You could even use them with partners or groups. Have each student draw a card and complete the challenge. They then switch geoboards with a partner and the partner has to guess what their challenge was. This download includes 30 activities, some appropriate for young kids, and some much more challenging. For more hands on math with geoboards, be sure to check out my complete resource book for grades 5-8! 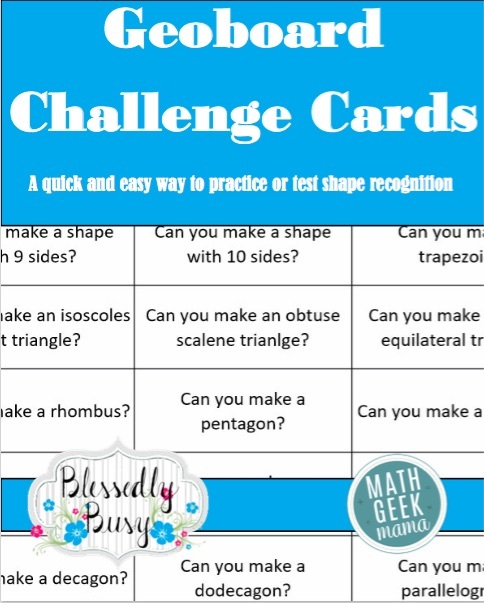 And be sure to grab this free set of Geoboard challenges to get started! 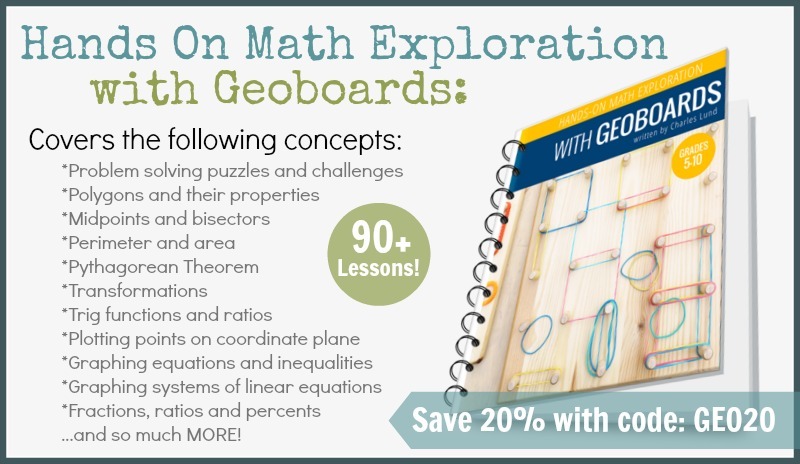 Sign up here to get the FREE sample of my ebook, Hands On Math Explorations with Geoboards. 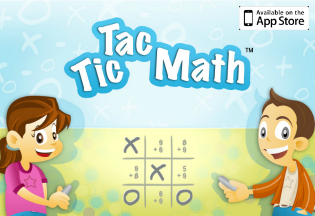 The sample includes 5 different math lessons for early Algebra and Geometry, as well as an answer key. You'll also receive my email newsletter with fun math teaching ideas, tips and offers as part of the Math Geek Mama community. Success! Now please check your email to confirm your subscription and download the free sample set. I'm so glad to have you!